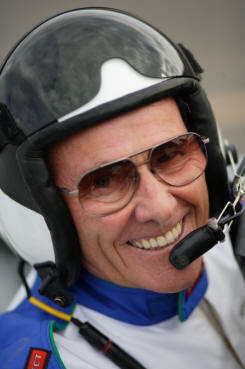 Bill Cornick started flying in the U.S. Air Force in 1953. After serving ten years in the military, he returned to civilian flying as a charter pilot and corporate pilot. Bill joined United Airlines as a flight instructor in 1965. He has logged over 25,000 hours in the air and ended his airline career as a Captain on Boeing 757's and 767's. 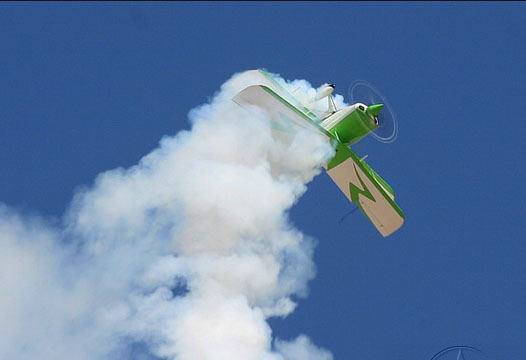 A veteran air show performer, Bill has thrilled crowds throughout the western United States for over twenty five years. 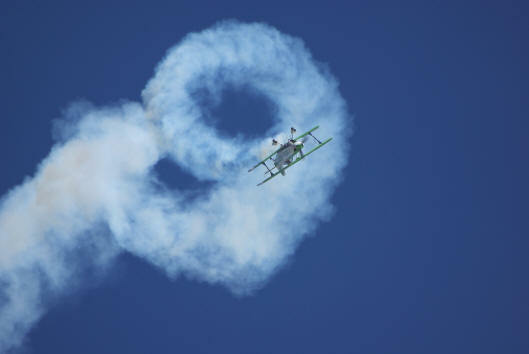 He flies his "Super" Pitts S-2C through an incredible series of inverted flat spins, multiple snap rolls, torque rolls, lomcevaks, the "pin wheel" double hammerhead, and other low-level aerobatic maneuvers while chatting with the crowd on the radio. 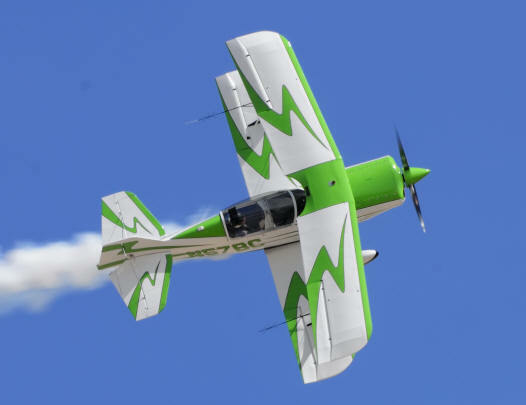 In addition to his air show schedule Bill teaches aerobatics, he is an "Airshow Competency Evaluator" for the International Council of Airshows, and is a FAASTeam Representative for the FAA. 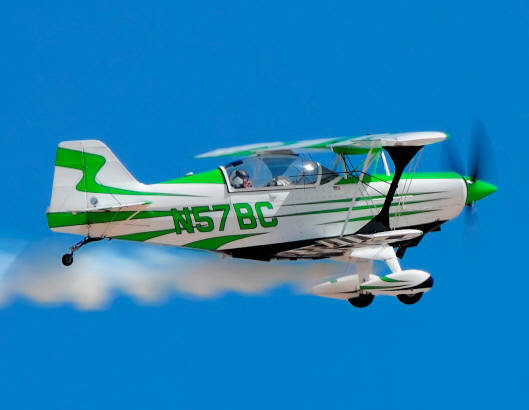 Bill recently received the FAA "Wright Brothers Master Pilot Award' and has also been designated as a "Master CFI-Aerobatics" by the National Association of Flight Instructors and the International Aerobatic Club.